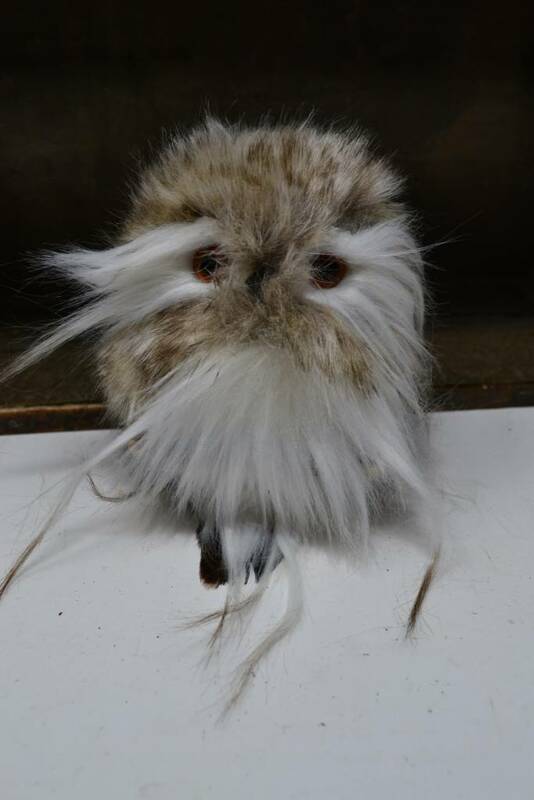 Another one of our adorable owl friends! He loves the fall and makes for a great fall centerpiece. He also loves other owl friends, so check out some of his other friends!